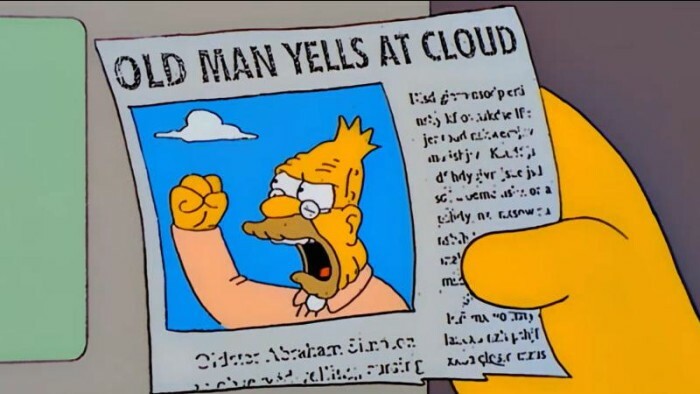 Changes in my schedule have dramatically cut into the amount of time I have to contribute to Death Metal Underground. While I might be able to put together the occasional article in the future, I will, after today, no longer be editing for this site. In my place is Daniel Maarat, who has contributed to this site for some time and, from a writing stance, specializes in providing us with Sadistic Metal Reviews (which are admittedly, like many things on DMU, a group effort). You should do everything in your power to make him feel welcome, including our time-honored suggestion of contributing to the site by sending articles, reviews, news, and whatnot to our email. 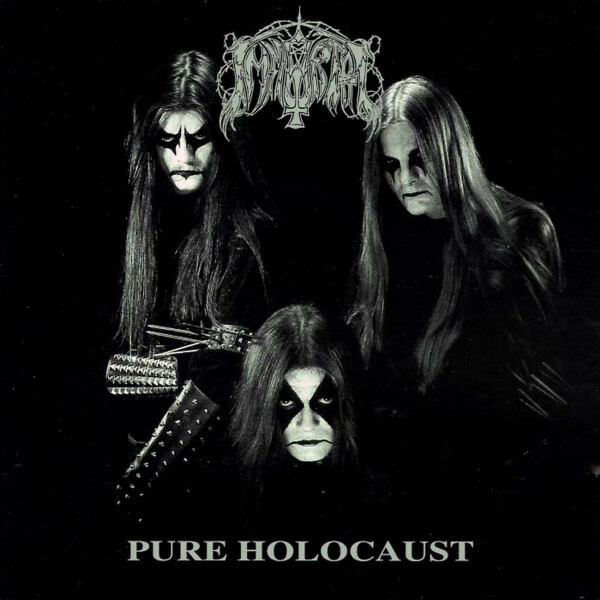 While the sundered remnants of Immortal are trying to go their own ways (Abbath released a solo album, the rest of Immortal promises one later in 2016), Nuclear Blast Records is taking advantage of their rights to the Immortal back catalog by reissuing Pure Holocaust and At The Heart of Winter on vinyl. We’ve written about the strengths of Immortal’s early work in the past, and even the more streamlined and accessible At the Heart of Winter has its charms, so it should go without saying that the content of these reissues is valuable. Currently, the vinyl records are only available through Nuclear Blast’s German-language storefront, and not officially available until March 18th. German speakers might want to get in on this opportunity early. When Incantation said they were working on a new album a bit back, they understandably were a bit tight-lipped about it. To tide us over until then, they’re releasing XXV, a small vinyl compilation that’s currently only officially available through the band’s website and is also being used to push a lot of merchandise. It contains one new track (“Obelisk Reflection”), as well as some rerecordings of previous Incantation songs, and some newish live versions to fill out the length of the LP. While the value of these is up for debate, this purchase may speed along the release of future content by Incantation. Or it might just encourage them to release more compilations. Besides his long and storied career with Autopsy (including their latest EP, Skull Grinder), Eric Cutler has found time to contribute to other death metal bands on occasion, and more recently has formed another of his own. 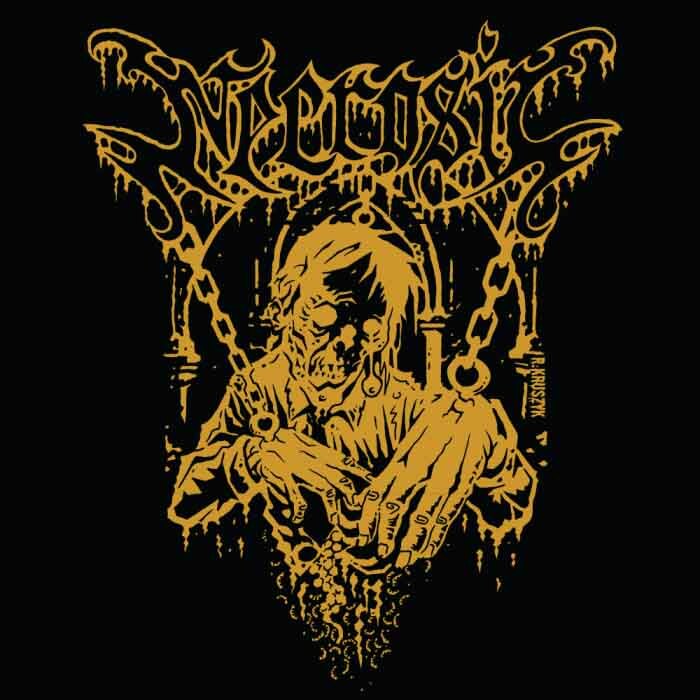 Necrosic, as presented to us by NWN, features a couple of other established death metal musicians, and on initial impression sounds like a mixture of Autopsy’s signature sound with some modern death metal elements and production. Their debut EP (Putrid Decimation) will come out on April 15th, 2016. When looking at the promo Nuclear War Now! sent us, I noticed that they concluded by claiming this band “…demonstrates that there is often no reliable substitute for experience“. I’d like to counter-argue that established bands are not guaranteed to succeed in their endeavors any more than new musicians, but it’ll be some time before we can truly comment on whether Necrosic lives up to Cutler’s legacy or not. Mayhem recently announced that they would be headlining Temples 2016 in Bristol, England. Perhaps more interesting is that this is going to be the first time that any lineup of the band has performed De Mysteriis Dom Sathanas in its entirety. Since the current lineup of Mayhem relies on Attila Csihar for its vocals and contains two other musicians from the band’s early ’90s lineups (Necrobutcher and Hellhammer), odds are this is going to sound pretty close to the studio version of DMDS. Regardless of your preferences for Mayhem vocalists (I very much value Attila’s contributions to the album) and recordings, bootlegs, whatever, the band’s performance at Temples is probably a better novelty than the band’s recent studio albums. 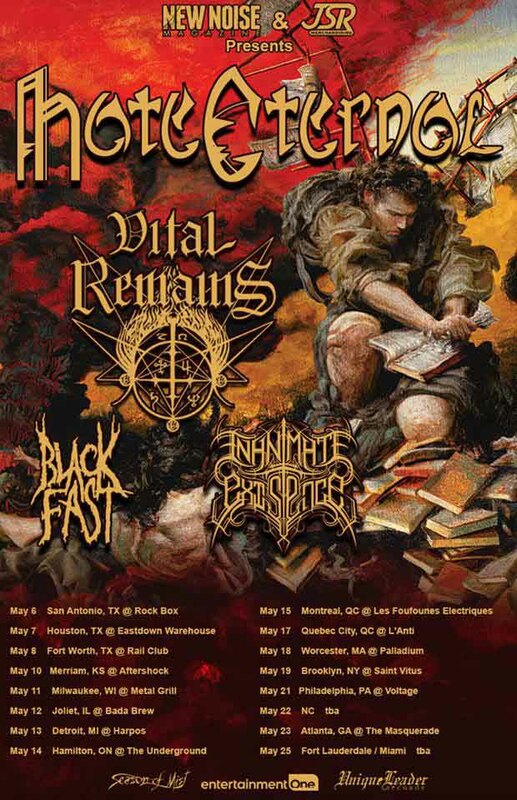 A lineup of Deicide (not the classic one with the Hoffman brothers, although the odds of them returning are nil) arises from its torpor of the last few years to play a tour. 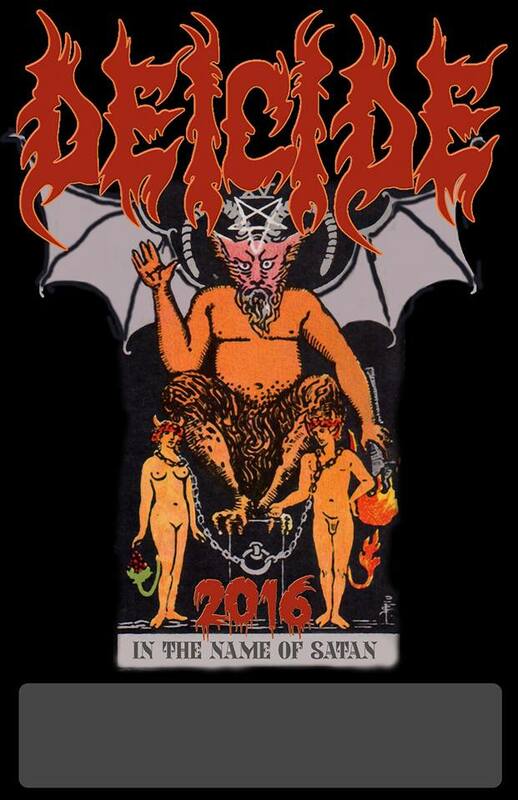 The band announced their “In the Name of Satan” tour yesterday through their official Facebook, and as result they’ll be playing concerts in the Midwest and Pacific coast in late April and early May. Admittedly, Deicide is very far from their glory days to the point that the CIA used their mid-period work explicitly for torture and brainwashing. On the other hand, Brett thought their latest album (In the Minds of Evil) was a partial return to form. I’m expecting Deicide will focus more on their later recordings on this tour, so yet again I can offer no guarantees of quality or competence. 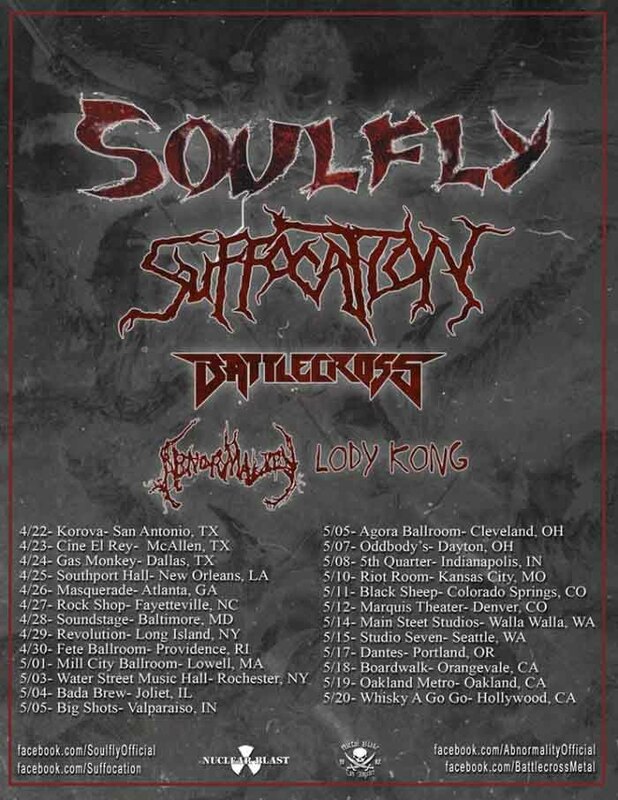 Back in November, Suffocation played a few concerts in the United States. This April and May, they’ll be following up on that by supporting the nu-metal gone generic modern metal band Soulfly alongside some other bands that I’m entirely unfamiliar with, but suspect would get poor reviews from the DLA just going by precedent alone. This is definitely a more comprehensive tour than the last, although a decent chunk of the United States is being left out. The lineup also reminds me of the last tour I announced/advertised on DMU – you’ll have to decide whether or not the other bands are worth sitting through for a chance to see Suffocation. Earache Records is doing another one of their brief, ultra-limited record sales. 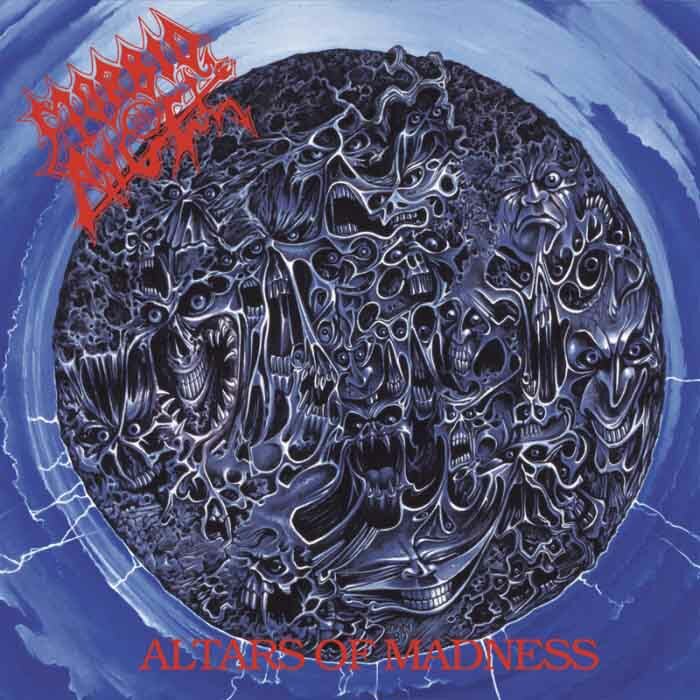 This time, they are releasing Morbid Angel’s classic Altars of Madness on vinyl; they claim that this release will be one of their “Full Dynamic Range” remasters, which purport to not be afflicted by the brickwalling that took over popular music with the advent of digital recording. Needless to say, this is certainly a classic of death metal, although many on DMU prefer the versions of the songs here that appeared on Abominations of Desolation. Anyone who isn’t fortunate enough to grab this vinyl and wants a version of this album with improved dynamic range regardless will probably have to scrounge up some cash for an original pressing.